New: dynamically adjust the toggles under "Site Owner Permissions"
New: 'Refresh' button for content & readability analysis modules. Fix: duplicate info text in "No Image Alts" section of seo analysis. Fix: problems in "Add All to Sitemap" button. Fix: incorrect number of missing url's on main dashboard. Allow for filterable canonical URLs. Add just-in-time post type recognition. Fix: use current local time for timestamp items generation. Add advanced robots options info on listing pages. Add redirections info on listing pages. Add 301 redirection box permission level to the defaults list. Fix for titles processing in feeds output. Fix and cleanup for post type checks conditionals. Fix for duplicated static front page in sitemaps. Fix duplicates prevention stopping the post autolink expansion. Fix keyword tag detection in autolink expansion replacement. Fix extra whitespaces in autolink replacement expansion. Fix for some PHP notices. Fix for regex matching points in autolinks detection. Fix for link counts in autolinks matching to prevent clearing results. Fix for maximum single link replacement in post title matching. Fix for boundary matching in an unicode-safe way. Fix for sitemap stylesheet path with SSL enabled. Fix for attachment metadata handling. Fix for showing network management level options. Allowing optional partial on-page optimization. Fix for posts with invalid modified dates by forcing timestamps. Added support for global marketplace pages. Fix for BuddyPress pages recognition. Fix for the settings binding by pushing it up the queue. Exposed the meta description for filtering. Adding in the `nofollow` rel attribute option. Exposing the arguments building for filtering from central location. Exposing the post/term priority filters. Adding separate role settings for 301 redirection box selection. Fix for title length replacement. 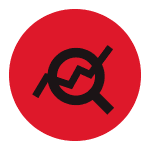 Fix for default BuddyPress canonicals. Converting robots multiple selection box into checkbox array. Allowing for timeout prevention override. Exposing title for additional filtering. Added blog public sanity check. Added subsequent pages robots meta rule. Added meta robots options to search results page. Fix for SeoMOZ calls bit flags. Fix for metabox access privileges. Added global meta robots settings for taxonomies. Allowing per-post sitemap inclusion filtering. Allowed linking to empty taxonomies. Added custom columns to custom post types list views. Allowing quick edit on custom post types lists. 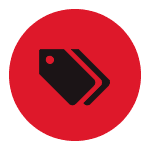 Fix for WooCommerce main shop on-page settings. Fix for BuddyPress installs outside the main site. Fix for autolinks being recognized in shortcodes. Adding link target options for auto-generated links. Allowed define override for metabox role settings. Propagating autolink fixes by Daniel Speichert (thank you!). Fix for BuddyPress groups page titles. Fix for link in titles insertion issue and safer regex. Making admin sitemap auto-update optional. URL differentiation for domain mapped sites. Disabling dashboard widgets for roles below contributor. Fix for special characters in titles. Added maximum autolinks number limit setting. More robust post error handling. Fix for sitemaps URL resolution on domain-mapped sites. Fix for contextual help trigger. Fix for full word auto-linking. Added home page keywords settings. Fix for sitemap path finding. Fix for BuddyPress Groups paging. Added title and meta rewriting for BuddyPress Groups. Added title and meta rewriting for BuddyPress Profiles. Fix for issue with BuddyPress documents plugin. Added options for duplicate link prevention. Applied better contextual help trigger. Fix for robots meta output interaction with privacy settings. Fix for BuddyPress groups support with no groups set up. Fix for updated SEOMoz links. Fix for BuddyPress groups priority calculation. Added BuddyPress groups and profiles in sitemaps. 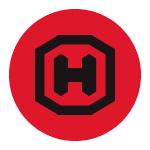 Fixed site validation META headers. Fix for sitemap path options. Fix for autolinks issue with titles. Sitemap module rewrite, new sitemap options and dashboard widget. Changed title limit to soft limit. Added priority options for posts. Fixed autolink detection for strings that start with a non-ascii letter. Added "tags as keywords" checkbox. Fixed issue with SEOmoz dashboard widget not getting the required info. Fixed SEOmoz results caching in transients. Changed sitemap path box to actual input box. Added character couter and limits for SEO metabox. 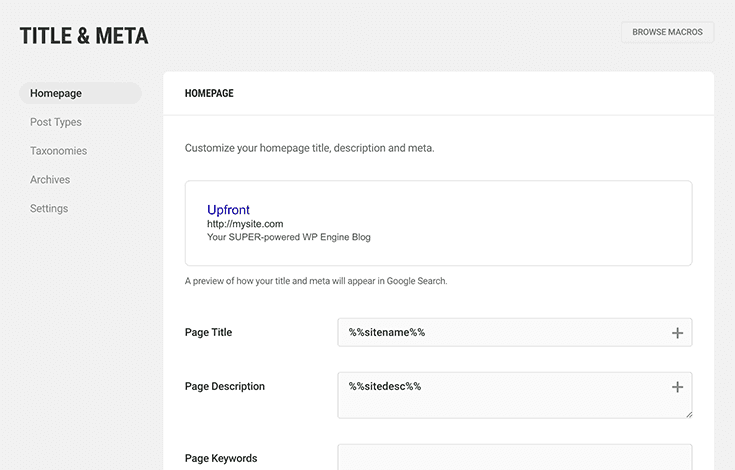 Added meta keywords field to SEO metabox. Fix for WPMU DEV SEO metabox using fixed width. Fix for WDS_SITEWIDE define to toggle per-blog settings availability. Fixed the the SimplePress incompatibility issue. Fixed the robots settings display on Page/Post list page. Normalizing newlines for title rewriting in head buffer. Allowed matching title tags with arguments. Added Contributors to both metabox allowed lists. Fixed title rewriting in feeds. Forced collapsed state on WDS metaboxes. Fixed default permission level for showing metaboxes on singular installs. Added WPMU DEV SEO metabox title l10n for Network installs. Fix for relative stylesheet URLs in sitemaps. Fix for generating AND outputing sitemaps, without rebuilding on refresh. Fix for auto-populating settings without admin having to visit the dashboard. Added SEO and SEOmoz metabox toggling options and user displaying permission. Fix for title rewriting issues. Fix for SEOMoz API data fetching bug (transient data being stuck). Fix for "Error: options page not found" message on multiple options step saves. Updated Title SEO tweak to work with BuddyPress as well. Fix for Sitemaps: using a regex match to determine if the sitemap was requested. Using a relative path to link the XSL stylesheet to it. Some naming convention consistency fixes for option names. Limited posts in sitemap to 1000 most recent to prevent memory errors. 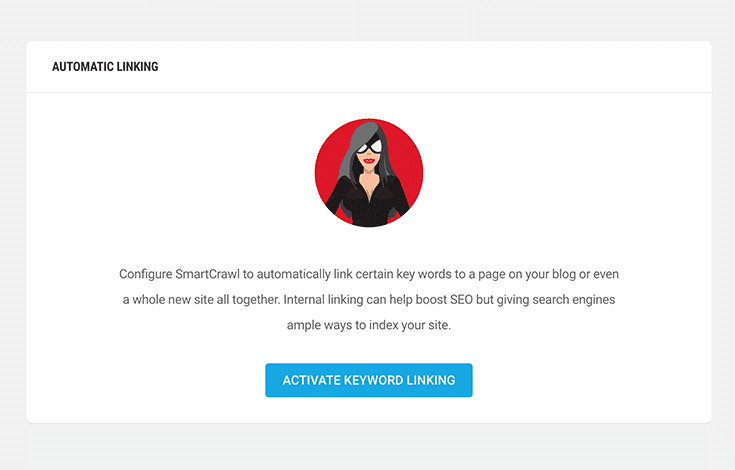 Put your WordPress SEO strategy to work with SmartCrawl. Create clear, bold, targeted content and rank on top Google search with SmartCrawl. Get more traffic to your site, boost your PageRank and grow your business. Rank higher on your favorite browser from Google to Bing and Firefox to Safari with SmartCrawl – a better way to optimize your site. SmartCrawl includes only the most effective proven methods of optimization for high impact results with as little setup as possible. Schedule Checkup to scan, analyze and send regular SEO reports. Customize how titles and descriptions display on search pages. 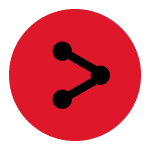 Connect social accounts to get full-credit from shared content. Quick setup with one-click scan, analyze and activate. 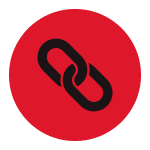 Link keywords with similar post and page content on your site. 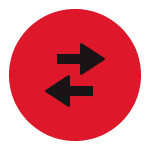 Easily redirect the traffic from one URL to another. Sync Moz reports comparison analysis including rank and links. Move your SmartCrawl settings to any site for quick setup. Get an overview of the SEO for all your sites from one place with the Hub. SEO doesn’t have to be hard! SmartCrawl optimizes your site with a click and makes it easy to tweak and customize with loads of pro tips for reaching more users. 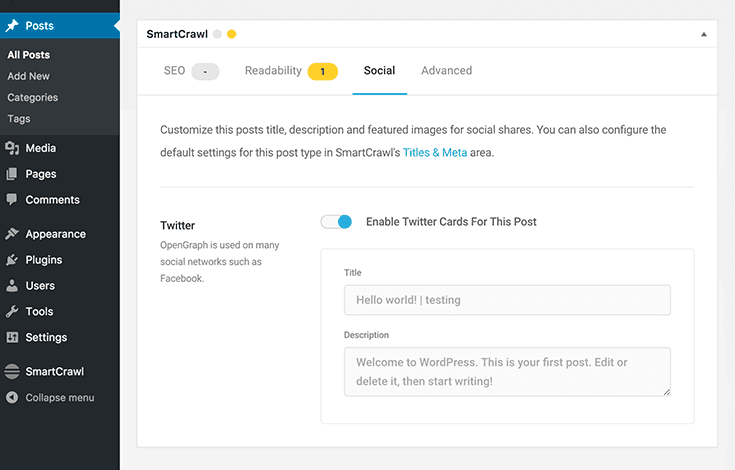 Get control over your titles and descriptions with SmartCrawl. When your content pops up on a search engine you only get a few words to make sure it stands out. Take control with custom titles, descriptions and keywords for your posts and pages. Link your site to all your favorite social accounts. Customize the look of your social posts with OpenGraph. Connect your Facebook, Instagram, Twitter, Linkedin, Pinterest, Google+, Youtube and profiles so search engines give you credit when your web content is shared. Get your links setup quickly and efficiently. Build backlinks, share affiliate content and improve navigation with automatic keyword linking. Automatically link keywords to pages or posts on your site or to other related content across the web. Get suggestions for improving your pages as you write. Set a keyword and SmartCrawl will provide recommendations for improving page content. 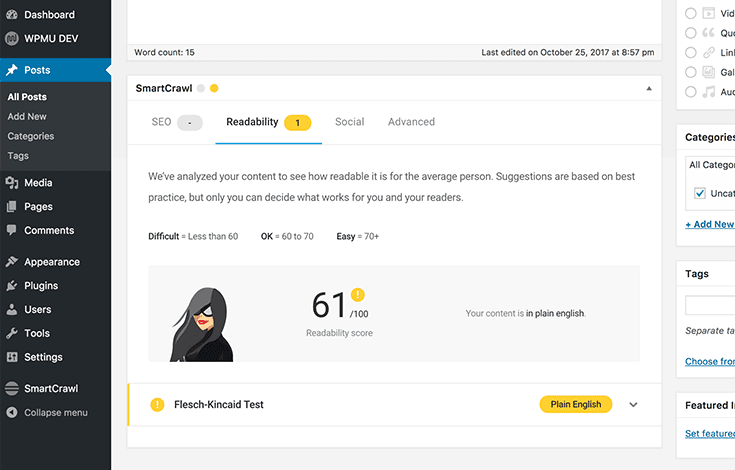 Plus, SmartCrawl can analyze readability so you can push more relevant content (it’s very smart!). 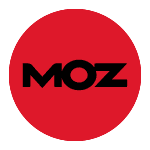 Link your free or pro Moz account and get reports delivered directly to your dashboard. Connect and track how your site stands up against the competition with ranking, links and authority stats. 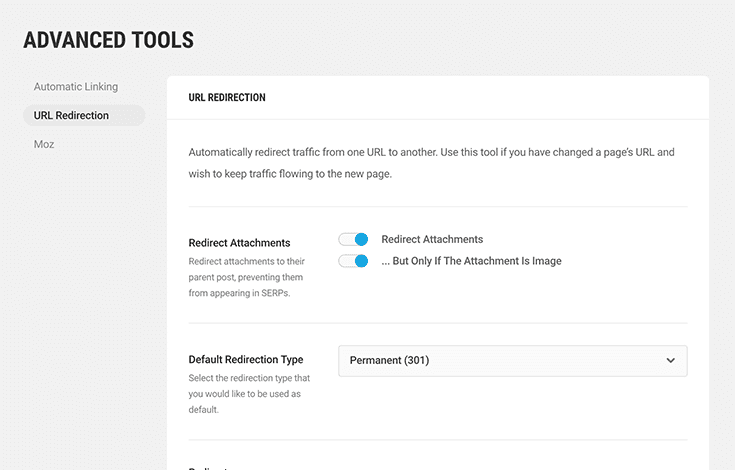 Use redirects to protect all the page authority you have built. Moving a post, updating content or optimizing your links? Take advantage of your page authority. 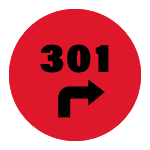 Use 301 Redirect to keep traffic flowing when moving content from one URL to another. SmartCrawl gives you all the options you need to dominate SEO. Take control of your SEO strategy. 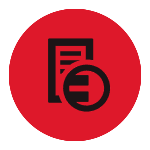 Limit SmartCrawl controls of the in-page and in-post content editor, viewing permissions for Moz reports, and 301 link redirects for specific user types. Quickly implement your custom SEO configuration on new sites with Import/Export. Get an overview of SEO across all of sites from the Hub. The more sites you add the more you save! Ready to switch to SmartCrawl but don’t want to lose hours of work? We’ve got you covered. 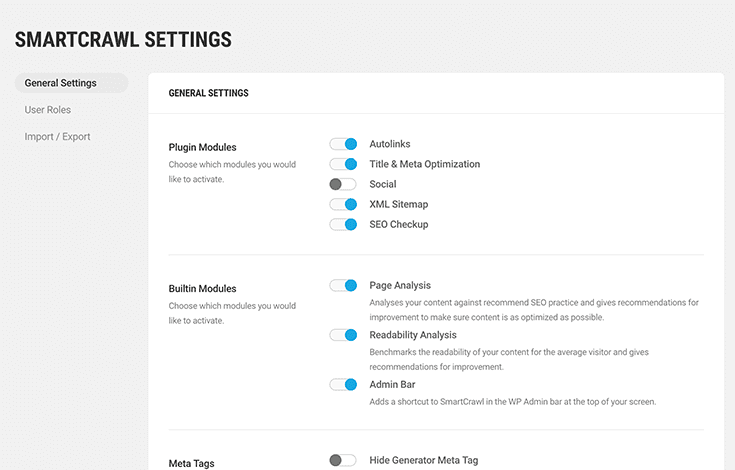 SmartCrawl can automatically port content and settings from other SEO plugins. It couldn’t be easier to make your move. 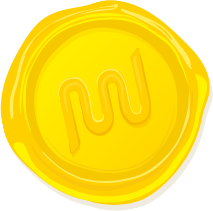 Because SmartCrawl features need the WPMU DEV super servers to function, access to pro features requires an active WPMU DEV membership. For more information see the API Access section in the terms of service.